Massimo is a philosopher of science and evolutionary biologist at the City College of New York. He holds PhDs in genetics, evolutionary biology, and philosophy. His areas of research include the nature of evolutionary theory and the phenomenon of pseudoscience. 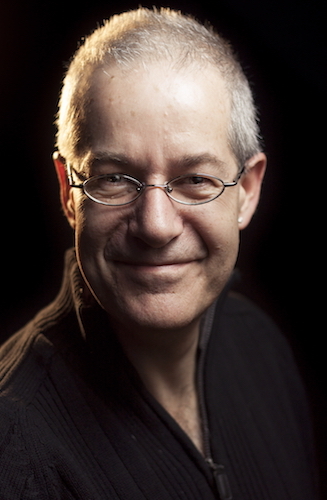 He has written for many outlets, including the New York Times, and has written or edited ten books. He blogs at platofootnote.org and howtobeastoic.org. Jon talks with Massimo about his book, How to Be a Stoic: Using Ancient Philosophy To Live A Modern Life.